It is amusing to know there are some new menu eating at KFC. Could not resist any of them either the golden burger or golden egg crunch. I have ordered both and it is a great and satisfying experience. Golden Egg Crunch does not taste like normal Kentucky fried chicken. 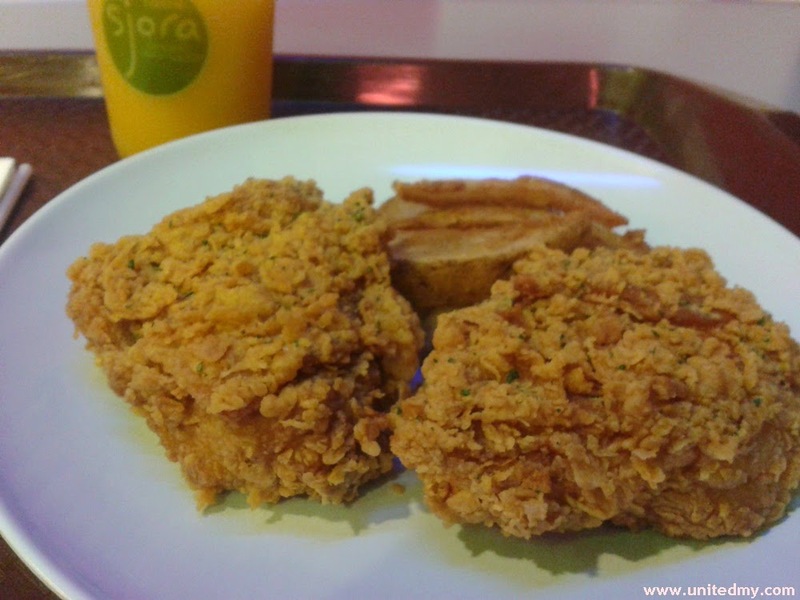 Sjora's juice makes your meal even tastier ever. A new menu always push away the last great menu brought by KFC. I sincerely hope that one day KFC Malaysia would bring back the old menu. I must say the high-quality fried prawn one should not take it lightly because it taste like so fresh and delicious. The freshness of the prawn meat is still preserved under high temperature deep-fried I guess they put some secret ingredients deep-fried those golden crunchy prawn. 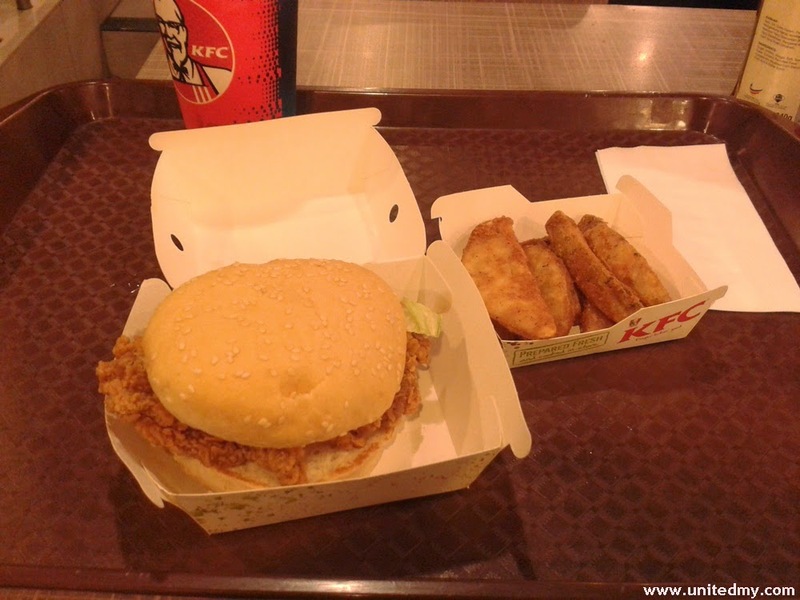 I never like to eat prawn but when I do, I go to KFC.